Whatever color you're looking for, we've got you covered in the rich, classic, and dependable colors TYR is known for. 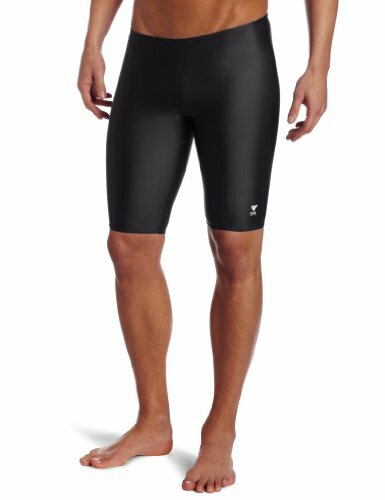 Designed for racing and training, the TYR Jammer provides additional support and coverage while enhancing muscle compression. The Jammer features a non-slip, flat braided drawcord for a comfortable, secure fit. Front lined. 80% Nylon/20% Lycra(R).